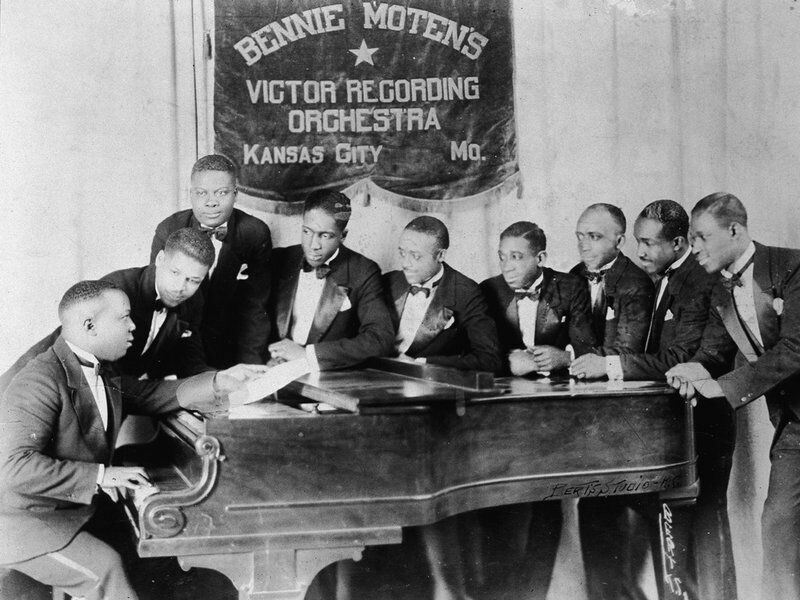 Bandleader Bennie Moten (1894-1935) was the undisputed pioneer of big band jazz in Kansas City. The Rebirth Brass Band was founded in 1983 by tuba/sousaphone player Philip Frazier, his brother, bass-drummer Keith, and trumpeter Kermit Ruffins, along with classmates and marching band members from a New Orleans high school in the Treme neighborhood. The band won a Grammy Award for Best Regional Roots Music album in 2012, and recently performed at the White House for International Jazz Day as well as at the San Luis Obispo Jazz Festival in May. When not touring, Rebirth’s long-standing Tuesday night gig at the Maple Leaf Bar in Uptown New Orleans is one of the pillars of the local music scene. In 2014, NOLA Brewing Co., launched “Rebirth Pale Ale” on tap, paying tribute to the legacy of the Rebirth Brass Band. It was two decades ago that a Cuban band of mostly elderly musicians playing tunes from the 1920s and ’30s became an international sensation as the Buena Vista Social Club. Their album won a Grammy, racked up more than 12 million in sales, inspired an Academy Award-nominated documentary, and led to performances at Carnegie Hall, the White House and venues around the world. The 2016 season of SummerStage, New York City’s largest free performing arts festival, will bring more than 100 performances to Central Park and 15 neighborhood parks throughout the five boroughs during the summer months. Since its inception 31 years ago, SummerStage has benefited more than six million people. The lineup for June 25 at Central Park includes Butler, Bernstein, & the Hot 9, the Hot Sardines, and Bria Skonberg and the New York Hot Jazz Festival All-Stars (featuring Anat Cohen, Vince Giordano, Wycliffe Gordon, Joe Saylor, and Dalton Ridenhour). The May meeting of the Arizona Classic Jazz Society served a dual purpose. It was the Society’s well-attended monthly concert featuring guest artist Pieter Meijers, and it also celebrated the birthday of Cheryl Thurston, the vivacious keyboardist-leader of Cheryl’s Mardi Gras JB and Cheryl’s Cats & Jammers. The start of Cheryl’s musical career was when her father gave her a Wild Bill Davison cornet at age 4. She played trumpet in school bands, toured Europe at 16 with the American Youth Symphony, and performed in a stage band at Kent State University. Piano lessons started at age 6, and her first professional job occurred accidentally at 14 when she replaced a piano player who didn’t show up. She is also pianist for Joe Hopkins’s 52nd Street JB. Cheryl and Gary Church will be organizing the jam sessions on the Jazzdagen New Year’s cruise to the Mexican Riviera (Dec. 31-Jan. 7, 2017). The wedding of Jim Ritter and Dixie Miller on April 30 was a happy occasion that also included a reunion of the long-time favorite Buck Creek Jazz band. 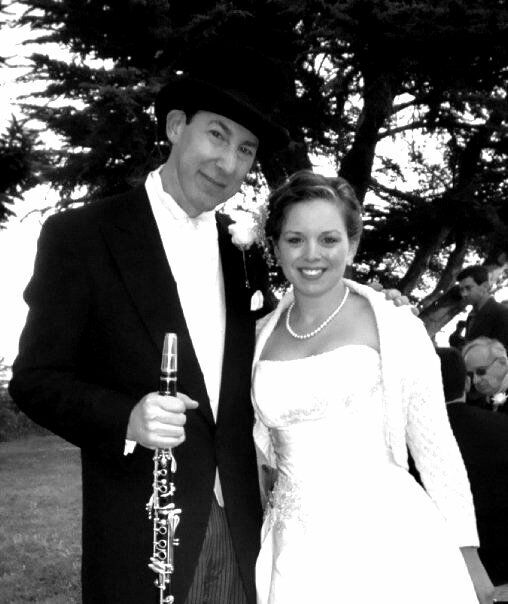 Molly Ryan and Dan Levinson celebrated their eighth anniversary of togetherness on May 3. Talk about a swinging group at last month’s Bern Jazz Festival in Switzerland. Billed as the Eddie Condon Heritage Jazz Band, the lineup included Harry Allen, Dan Barrett, Eddie Metz, Nicki Parrott, Ken Peplowski, Scott Robinson, Randy Sandke, and Rossano Sportiello. Remember: Finding old music you used to love is like getting back in touch with an old friend.